Hermosa Beach Personal Injury Attorney- Andrew L. Ellis Andy Ellis is one of the most successful Personal Injury Lawyers in California. Meet Mr. Ellis and find out how he helps his clients who have a personal injury case. http://ellisinjurylaw.com. The hours and days immediately following an accident can be challenging and confusing. You may need emergency medical attention, and might have to make a statement to the police. Get the medical help you need, and don’t take responsibility for the accident. 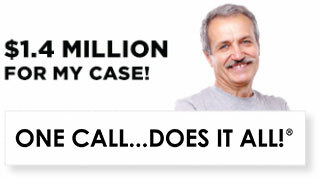 If you’ve been hurt at no fault of your own, you may be entitled to cash compensation. Hermosa Beach personal injury lawyers are standing by around the clock to hear your side of the story. 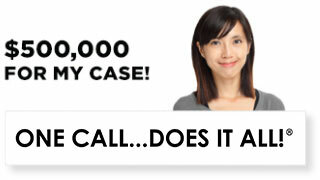 Contact a legal expert from Ellis Law today and we’ll decide if you have a case. Don’t leave money sitting on the negotiating table that you could use to put your life back together. A personal injury lawyer from our firm will help you receive the justice you rightfully deserve. That’s right, meeting with an experienced lawyer won’t cost you a thing. 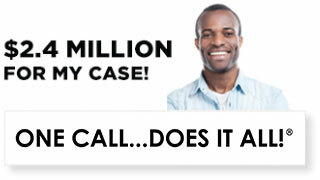 In fact, if we decide you have a case, we’ll get to work immediately with no upfront legal fees. 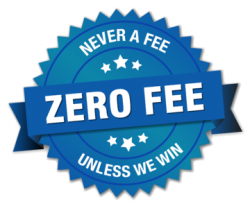 We don’t get paid a dime until you are awarded damages or accept a fair settlement. In the unlikely event you should lose your case, you won’t owe us anything. Pursuing legal action can seem very expensive. Many people think a great legal team is something they simply can’t afford. At Ellis Law Corporation, we’re committed to giving the fine people of Hermosa Beach elite legal representation in their hour of need, whether they can afford an attorney out of pocket or not. 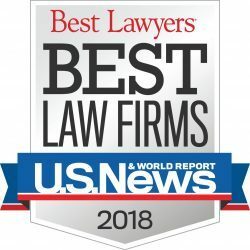 Founded by U.S. Army vet and Loyola Law grad Andrew Ellis over 20 years ago, Ellis Law has earned a reputation for fighting hard for our clients. In the last two decades, we’ve won over $350 million in damages for Hermosa Beach residents just like you. For the reason, U.S. News and World Report has named us the #1 personal injury firm in the Los Angeles area. We have experience with everything from everyday fender benders, to large tort cases that seek to hold big companies responsible for their actions. Every case and client is important to us. We’re determined to use our talent, creativity, and in depth knowledge of California state law to win your case. Though the only way to know for certain if you have a case is to meet with a personal injury attorney, there are a few common accidents that often lead to a verdict or settlement. Automobile accidents caused by a distracted driver are near the top of the list. Insurance companies might award you money to fix your car, but you could still be entitled to cash to cover medical bills, missed work, and punitive damages to make up for your pain and suffering. Slip and falls due to poorly maintained stairs, railings, or walkways are another common accident where a negligent individual is clearly at fault. Injuries caused by defective products, unprofessional police work, or wrongful death are also usually grounds for a personal injury lawsuit. Get in touch with a professional today, and see if you have a case.